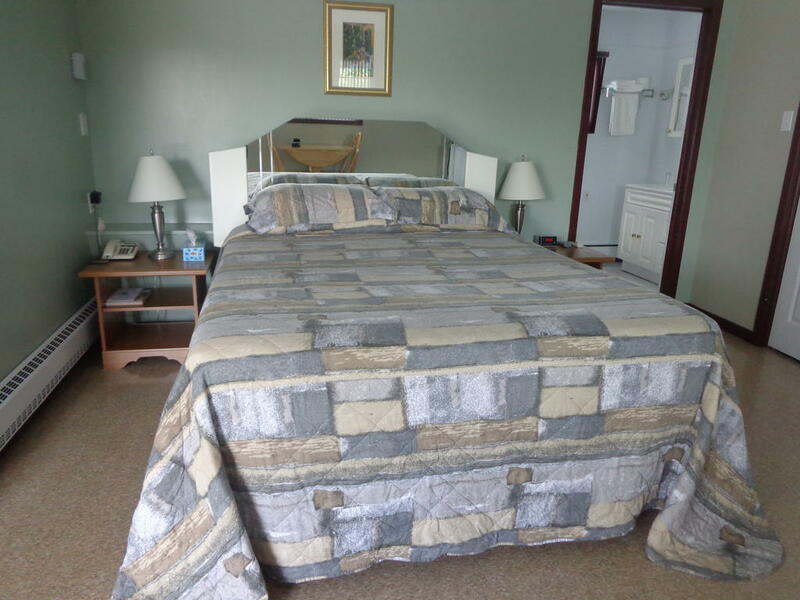 The Happy hotel Edmundston NB offers finely furnished, net and clean rooms to the guests. A small refrigerator is included in all rooms of this hotel. The family rooms contain a kitchenette. Pets are allowed on request. Wi-Fi connection is available in all areas and rooms of this hotel and it is free of charge. Free public parking is available onsite. The happy hotel Edmundston NB speaks and understands English and French Languages. Other facilities include daily housekeeping, laundry services, luggage storage, fax, and photocopy. Each room has a private bathroom. Hairdryers are also provided to the guests. Mont Farlagne Ski Resort is just 5.7 km away from this hotel. Edmundston Golf Club is just 1.9 km away, and many other interesting places are also situated nearby. Happy hotel is one of the wisest accommodation options among the various hotels in Edmundston NB. Edmundston, a gorgeous city in Canada is all surrounded by sparkling rivers, majestic mountains, and much more that will surely impress you. Cycling, mountain biking trails, interesting places, shopping, festivals, events, and so much more are offered to the visitors. The Parc provincial Les Jardins de la République, Fortin du Petit-Sault (Petit-Sault Blockhouse), Cathedral of the Immaculate Conception, and Madawaska Historical Museum are some of the most interesting places to visit in this city.